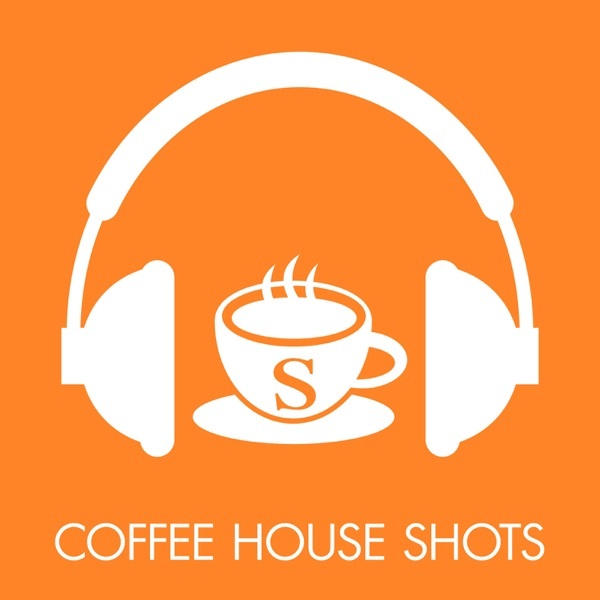 Coffee House Shots | Listen Free on Castbox. With James Forsyth and Katy Balls.Presented by John Connolly. 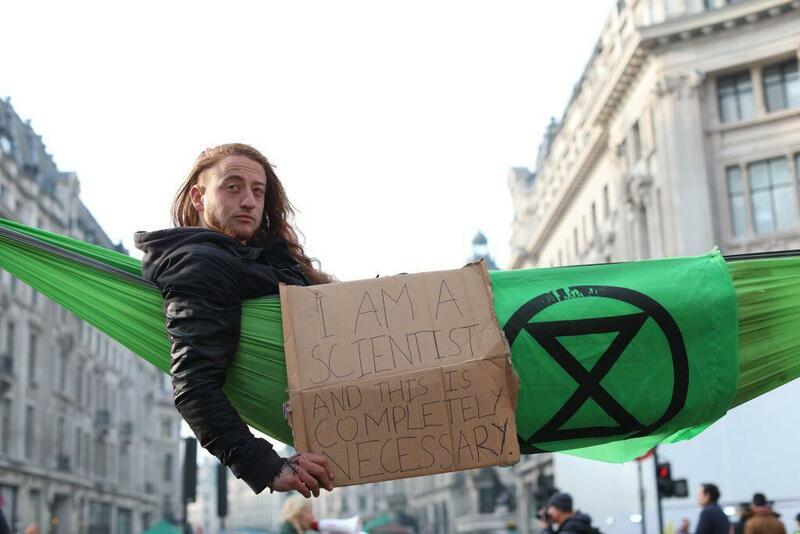 Have the Extinction Rebellion protests had any impact? With James Forsyth and Katy BallsPresented by John Connolly. 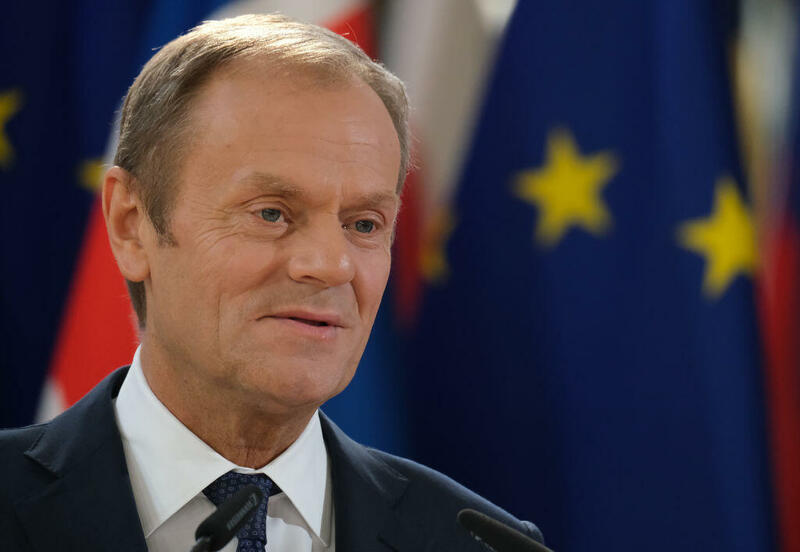 Will Donald Tusk's dream of a second referendum come true? 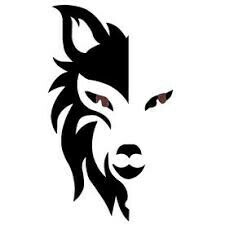 With Katy Balls and Stephen Bush.Presented by John Connolly. 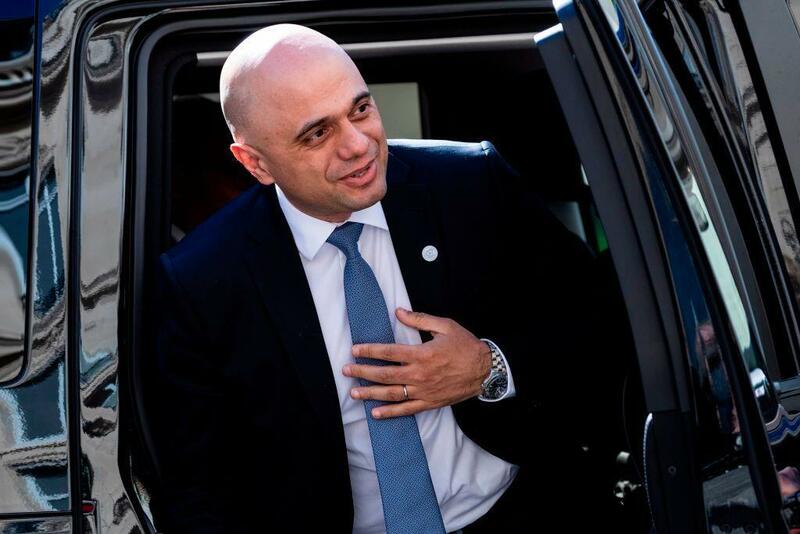 Is Sajid Javid pitching for the Tory leadership? With James Forsyth and Fraser Nelson.Presented by Katy Balls. 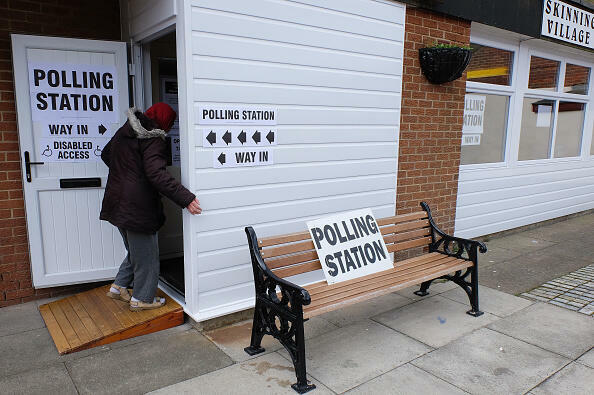 Is a general election the only way out? With Katy Balls and James Forsyth. Presented by Cindy Yu. 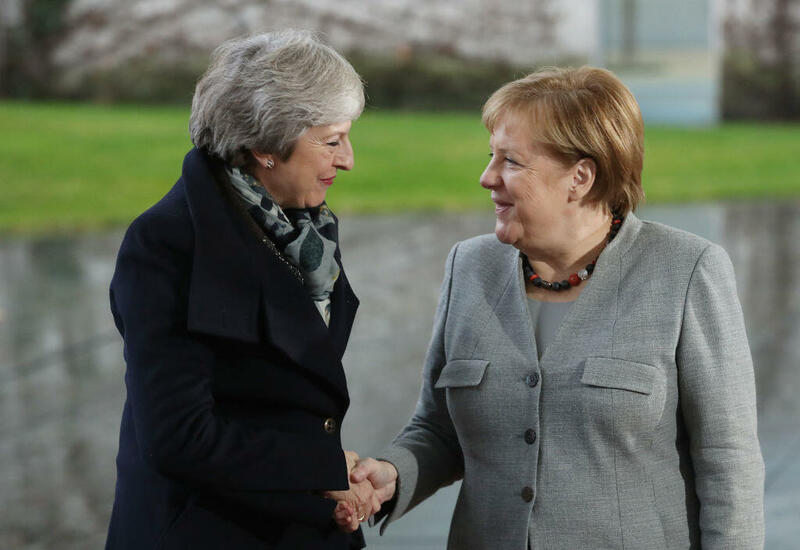 Brussels grants another extension - what happens next? With Katy Balls and James Forsyth.Presented by Fraser Nelson. 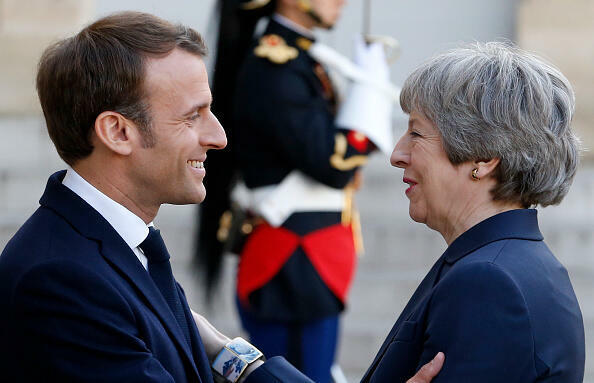 Can Theresa May ever say goodbye? 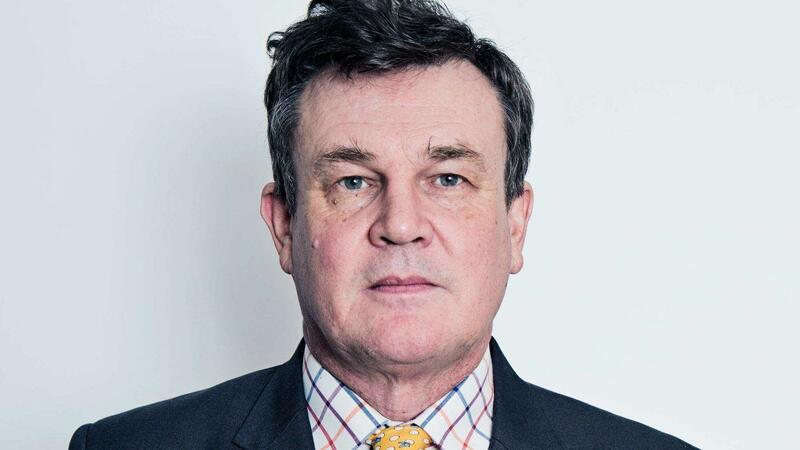 In this special episode of Coffee House Shots, Fraser Nelson talks to Peter Oborne on why, as a former Brexiteer, Oborne thinks we must think again about Brexit.You can read Peter Oborne's article [here](https://www.opendemocracy.net/en/opendemocracyuk/i-was-strong-brexiteer-now-we-must-swallow-our-pride-and-think-again/). With James Forsyth and Katy Balls.Presented by Fraser Nelson. 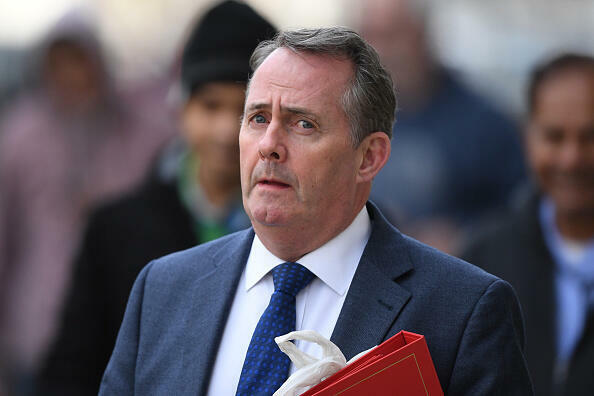 Has Liam Fox reached his Brexit red line? I'm currently in Asia (Thailand & Cambodia- Angkor Wat). It's so polluted I can hardly breathe. OMG...Fraser Nelson is so cute ❤️! OMG ..Cindy Yu is so cute ❤️ ! I work in Local Govt and we've been put on alert for a snap GE. Erudite, perceptive and entertaining, with The Spectator's big name commentators. 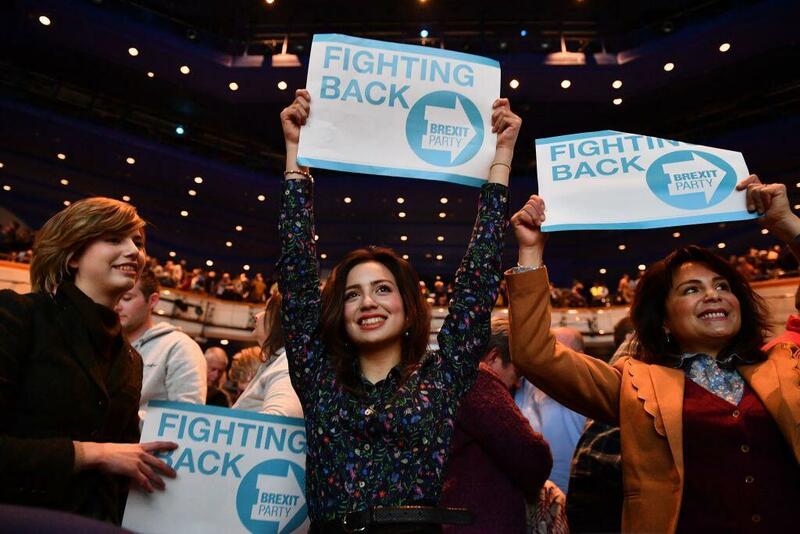 So many insights from cabinet you wonder if James Forsythe has bugged 10 Downing Street. Hillary Benn as PM... lol. unless you're sponsored by Apple I suggest you stop saying the iTunes store is the only place to get podcasts! Great effort CHS team. Listen to this every morning from Juba to catch up on political shenanigans in UK. Keep up the good work. not just the iTunes store. not just the iTunes store - you sponsored by Apple? 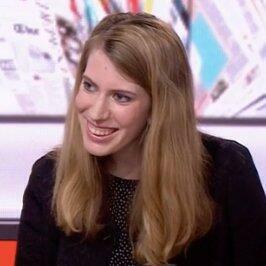 Natasha Smith +1. "your podcast provider" would do. 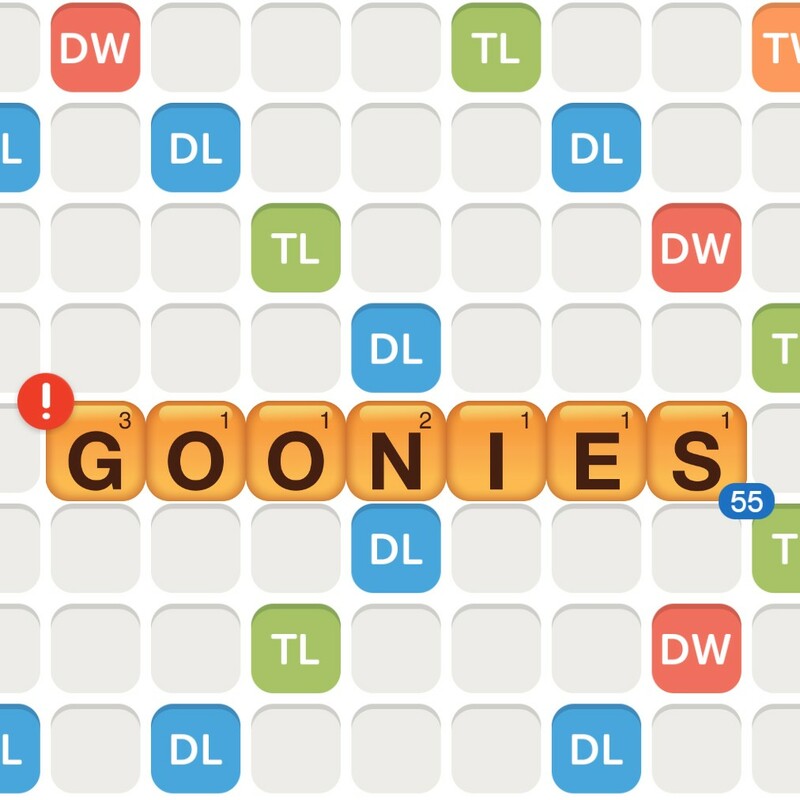 This bugs me way more than it should.